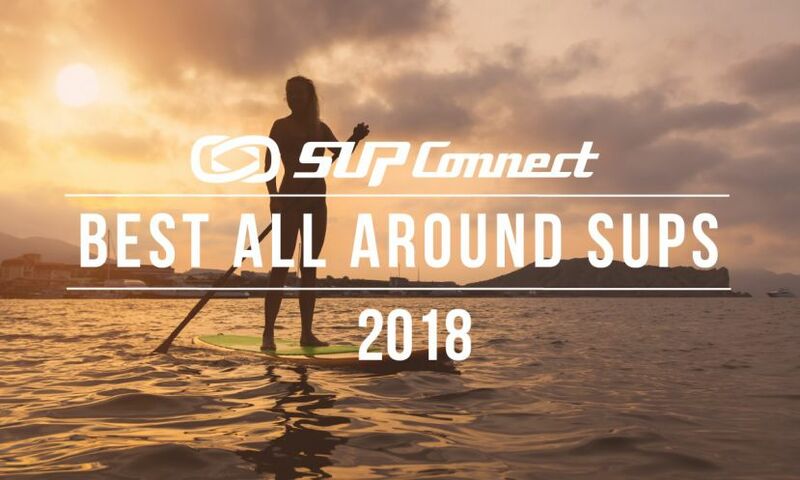 The world’s leading inflatable SUP brand, Red Paddle Co, have just launched their new spring campaign; Just Add Air will shine the spotlight on ways to get outdoors and take to the water with friends and family this year. One major reason that so many individuals are beginning to show an interest in SUP is due to its mental health benefits. 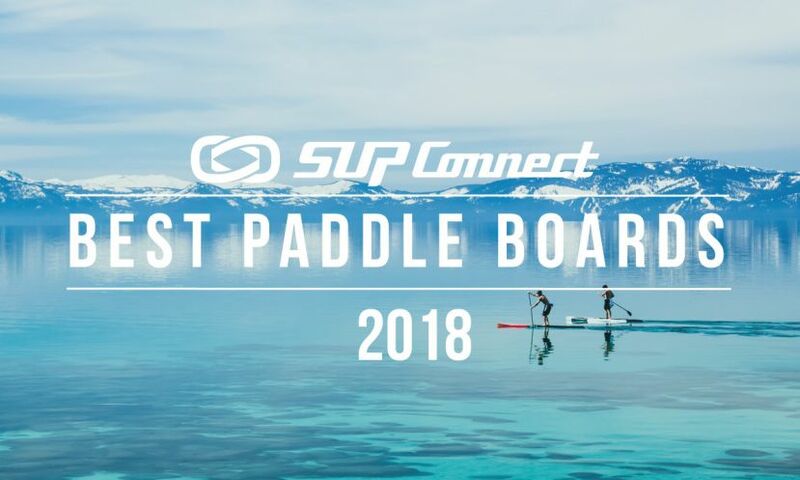 Because of the unique nature of SUP, participants stand to gain benefits from it that are not offered by many other forms of exercise. Learn more about a few of the proven mental health benefits that one can experience from SUP. Located in the heart of the beautiful Pacific Northwest, Oregon boasts a large collection of bodies of water and a myriad of environmental conditions to accompany them. What this means to a paddler is that flexibility in destinations, and knowing where the hidden gems are located, can make the difference between a picturesque day paddle and a grueling seven mile upwind grind back to your vehicle. So you've mastered the basics and you're ready to catch yourself a wave. SUP Surf master Sean Poynter gives us the know-how on how to catch a wave on our SUPs. See his tips below. When planning an event or party, finding a fresh and exhilarating central activity that everyone can enjoy can be a tough task - until you discover stand up paddle boarding, that is. Ahoy paddlers! Are you ready to embark on a great adventure, for a good cause, with a wonderful crew? Crossing For A Cure would love to welcome you aboard. This year’s journey from Bimini to Florida, scheduled for June 15, is open to stand up or prone boards, surf skis, outrigger canoes and dories, with a potential of $100,000 in cash purses for the competitive categories. You can paddle as a solo or relay competitor, or as part of a recreational relay team. 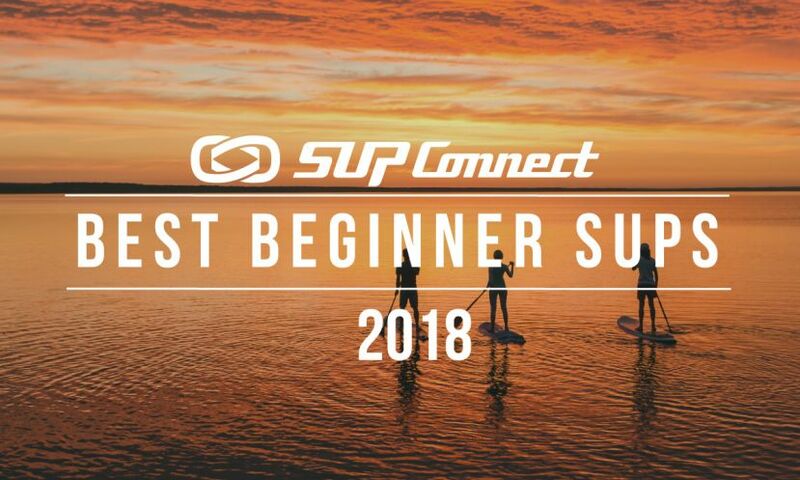 Today we're looking at ways to trim the fat off a hefty price tag while maximizing the fun, water-time and comfort on your next SUP vacation. Attending a standup paddle boarding event is one of the best ways to enjoy the sport. It’s the perfect place to be introduced to the sport as a spectator, it’s a great place to learn and try new products, and it’s also a great way to connect with those who enjoy the sport just as much as you do. 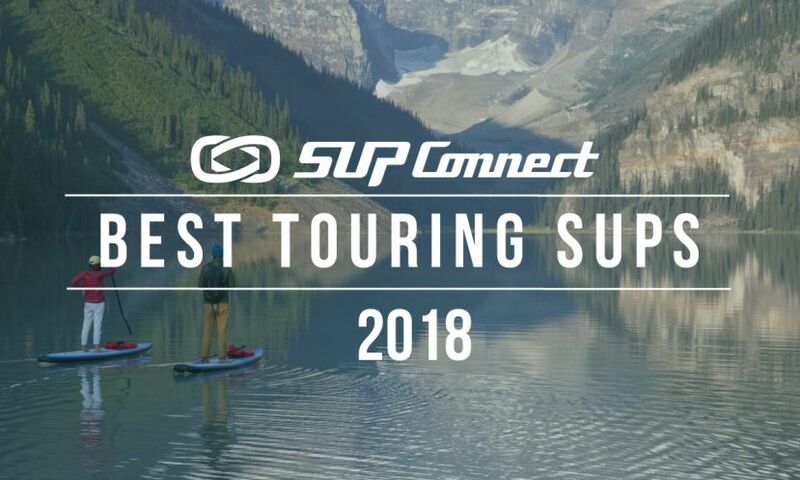 If you’re looking for an event to attend this month check out our list of SUP events in April below. 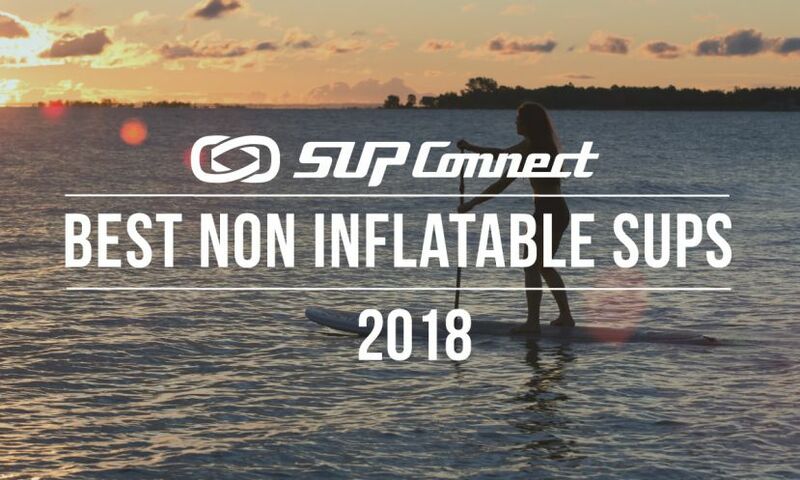 Red Paddle Co, the most popular inflatable paddleboard company in the world, is excited to share their latest game-changing SUP. Annapolis, the state capital of Maryland, and commonly known as “America’s sailing capital, has been taken by storm by paddle sports!” Situated on the Chesapeake Bay at the mouth of the Severn river, Annapolis offers a wide variety of paddling conditions.